Make Your Dog Healthy and Happy! to Chicago and surrounding Chicagoland communities. A team associate will personally deliver your order quickly and at your convenience. 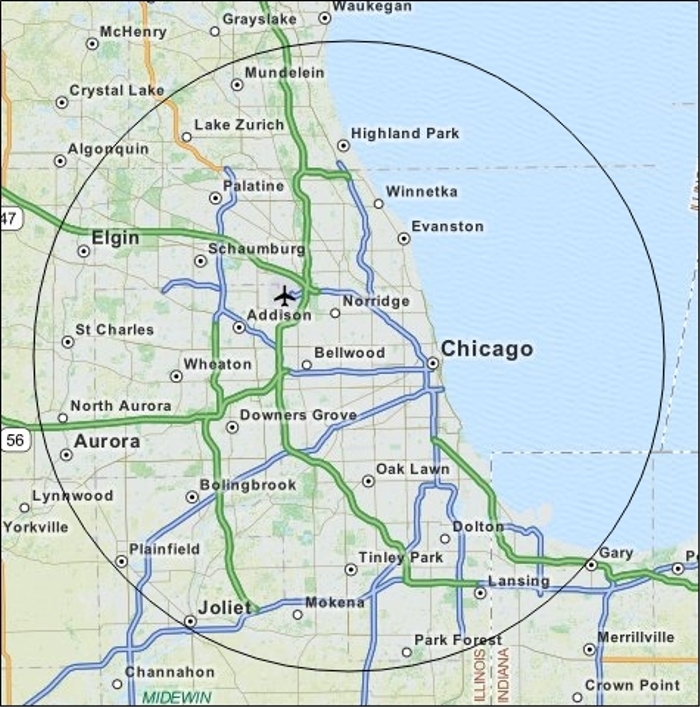 Hover over our map for a better view of our service area. 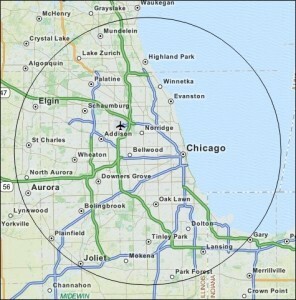 to see if we deliver in your zip code. as we may still be able to accommodate a special delivery request. 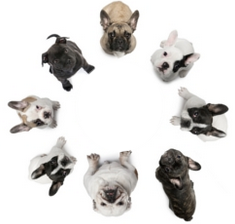 We’re so confident that your dog will love Opetka Raw, we guarantee it! Evaluate our product for yourself. If our food is not everything we’ve said, we will give you a full refund on any unused portion of our product. 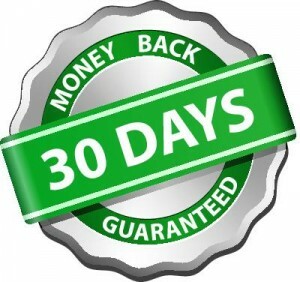 This is 100% Risk Free Guarantee. Click here to order now!